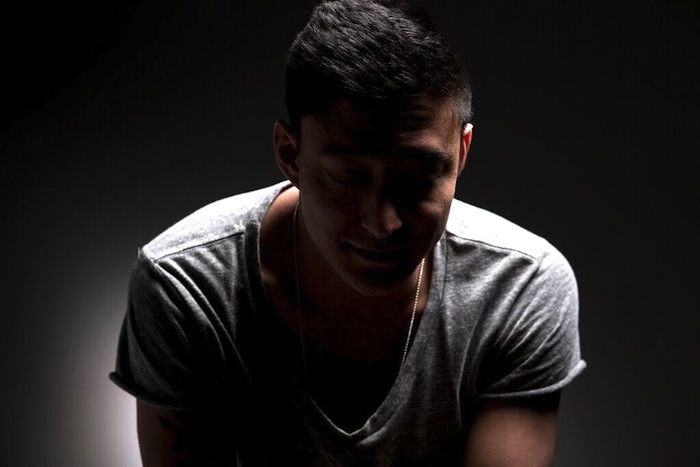 Shigeto has announced details of a new EP, 'Intermission' as well as sharing a new track titled Pulse. Zach Saginaw will release the new short-player on October 30th through Ghostly International, serving as the follow-up to his 2013 full-length ‘No Better Time Than Now’. 'Intermission' is out through Ghostly International on October 30th (pre-order).